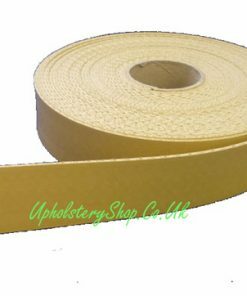 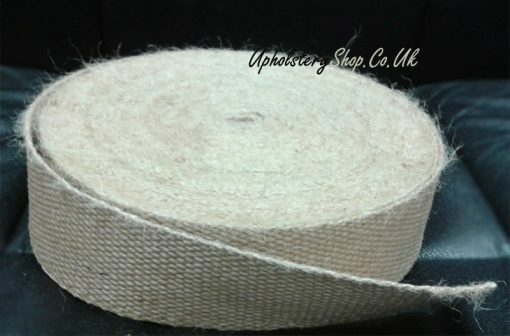 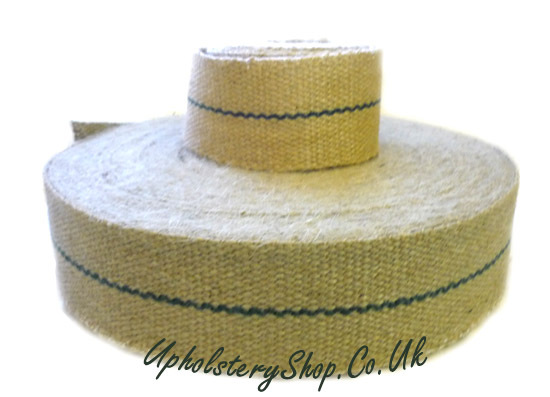 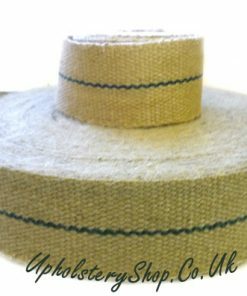 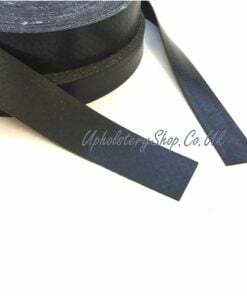 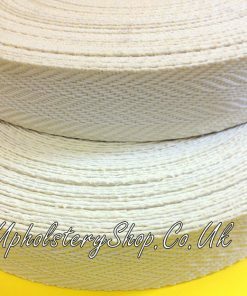 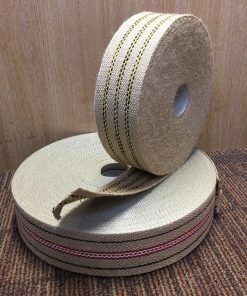 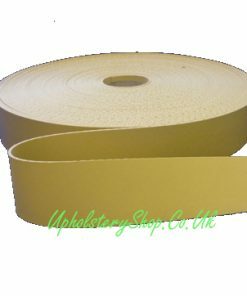 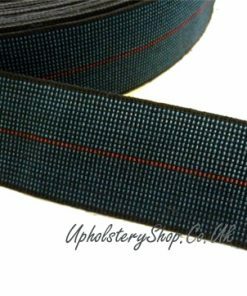 2″ (50mm) Jute Webbing (12lb with stripe; 11lb plane) available by the metre (supplied in one length) or by the 33m roll. 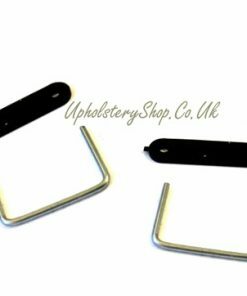 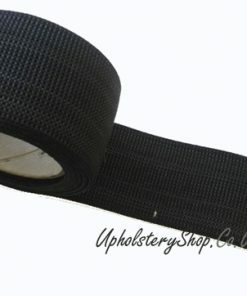 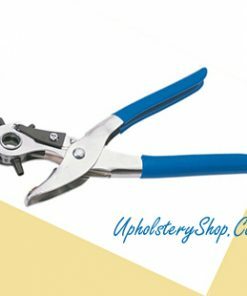 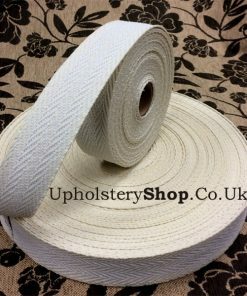 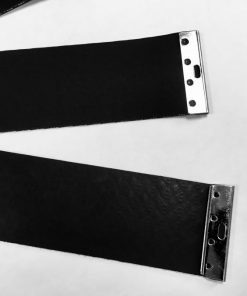 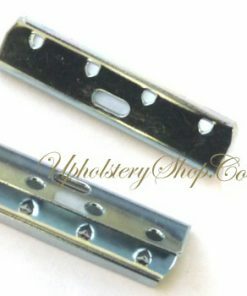 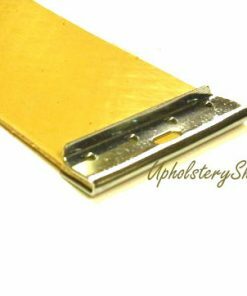 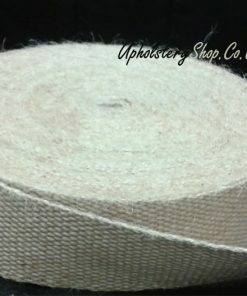 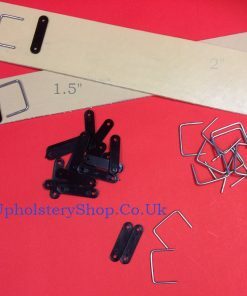 Strong jute webbing used in modern and traditional upholstery as a support for springs or stuffover seats. 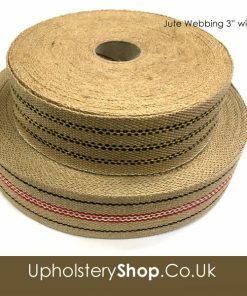 Jute Upholstery Webbing with stripe may have a green or blue stripe in the middle – subject to stock availability.